In these months following graduation, Brandeis’ class of 2017 is stepping into the working world, for the first time for some. These graduates will go on to make great contributions to their fields, as Messing has done, and carry forward the lessons and inspirations Brandeis has bequeathed to them. For some of these students, Brandeis would not have been an option due to prohibitive costs. The Brandeis National Committee’s continued support of student scholarships, in addition to the libraries and scientific research, has enabled these students to chase their dreams. 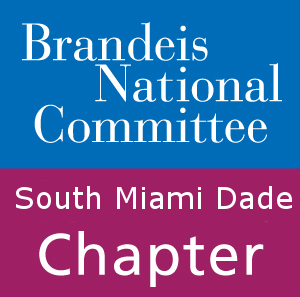 Join the Brandeis National Committee today to help ensure students have the resources to reach their full potential, both in the classroom and beyond.